Ford has announced its plan to help save fuel for drivers and meet the federal fuel efficiency standards in the US using Start-Stop tech. Start-Stop technology automatically turns the engine of the car off when it stops and turns the engine back on automatically when the driver starts to go. The engine cranks back up when the brake pedal is released. Ford says that the Start-Stop tech will help city drivers that spend lots of time in traffic save up to 10% on fuel use. The automaker says that the average fuel savings for most drivers is 3.5%. The Start-Stop tech is available in the US right now on the 2014 Ford Fusion with 1.5L EcoBoost. Ford will also offer the tech on the 2014 Fiesta. 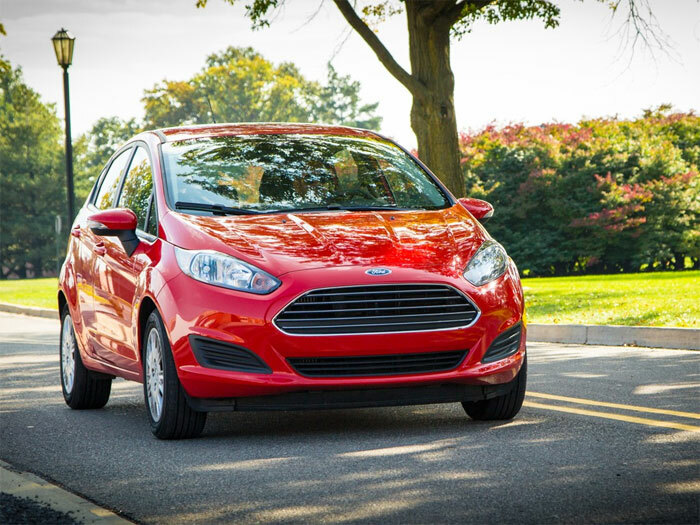 Start-Stop tech will be available on the 1.0L EcoBoost Fiesta when it launches in the US. Start-Stop tech is available from many automakers as an option. Having tested several vehicles with Start-Stop tech, it’s typically only noticeable in cars with larger engines that have enough torque to shake the vehicle when it starts. Ford expects to sell 500,000 vehicles with Start-Stop tech by the end of the year globally.